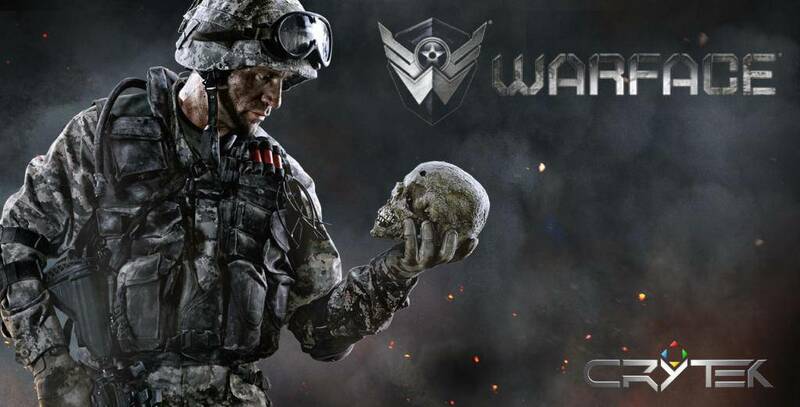 Warface is a free to play MMOFPS that's developed by the same studio responsible for popular game franchises such as Far Cry and Crisis. 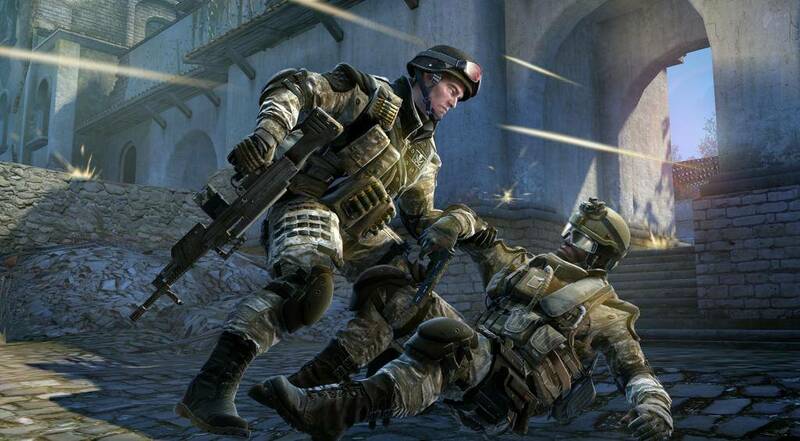 In Warface, the gameplay revolves around the game's four unique classes, which introduces interesting gameplay mechanics including special movement and most importantly team work through dynamic class skills in order to dominate matches. The game has a plethora of PvE Co-op missions and PvP modes and maps which is great for replayability. This also helps Warface's deep progression systems, as players require experience and currency gains in order to unlock classes, weapons and gear to perform better in matches. Boosts and permanent weapon unlocks are available in the cash shop which may turn off players, but Warface still offers a ton of fun for casual FPS enthusiasts who enjoys modern day graphics and gameplay in their shooters. 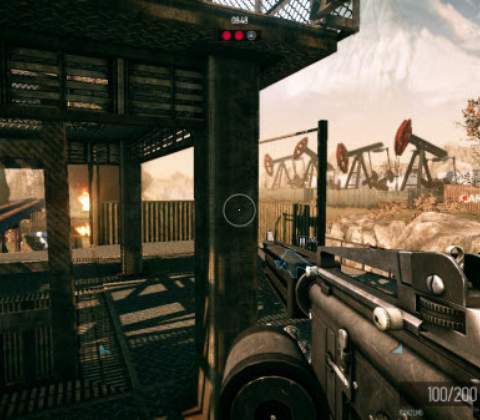 Warface is a modern day first person shooter MMO that was developed by Crytek, the studio that was responsible for popular games such as Far Cry and Crysis. 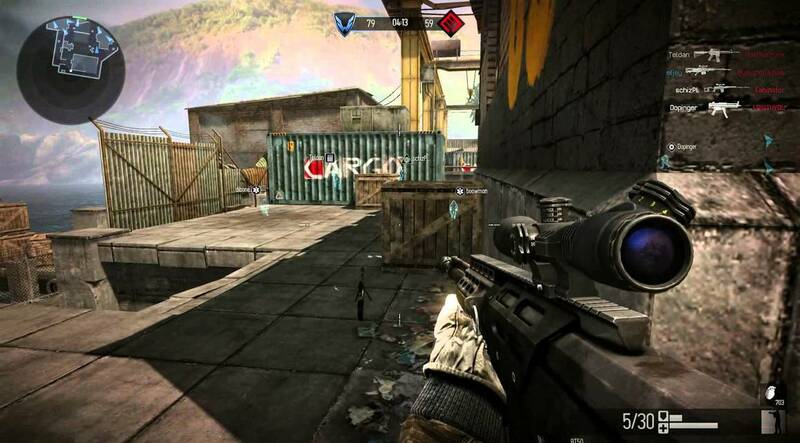 Warface features a multitude of game modes for both competitive and co-op play, in addition to numerous tutorials and harder difficulty modes for the game's existing content. 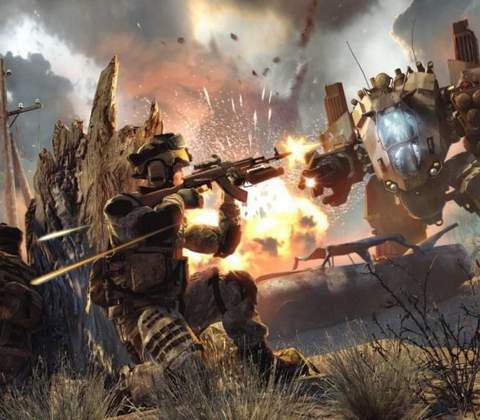 As a new player, getting into Warface may seem like a daunting task as the FPS introduces a few mechanics that not a lot of games in the genre uses, like special movements, team work skill dynamics and gear degradation. The intro tutorial will give you a small taste about these systems, before the game throws you into the fold to begin your journey up the XP ranks and readies you for competitive PvP modes. Before you are able to take on other players however, you must first reach Rank 2 with your account. As a Rank 1 player, the only game mode available to you will be the PvE Co-op mission which is a great place to put your gameplay knowledge to the test. 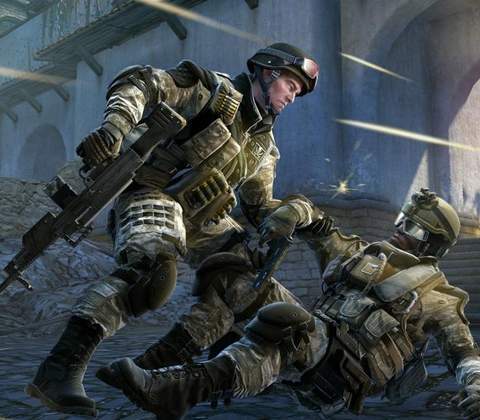 And speaking of gameplay, the overall feel of Warface will be very familiar to players who play FPS games. Basic movement and shooting are fairly standard, but the cool additions to the game comes in the form of weapon attachments. Every weapon from rifles to shotguns have attachments that can be applied via a menu in game using the C hotkey to add things such as silencers, scopes and more. Usually, this part of the load out would be accessible before a match begins, but Warface lets you do this in-game for more control as the match goes on. Other unique mechanics includes vaulting, sliding and climbing over obstacles which all consumes stamina, and it's another aspect that most other games do not utilize. 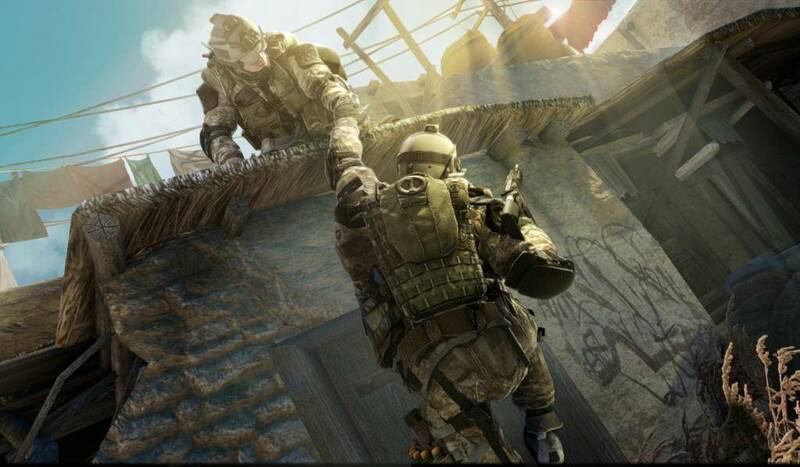 The coolest feature though, is the team assist maneuvers whereby you can help a team mate up a wall by getting into the assist position using the E key, and the team mate can then climb atop and help you up as well. It's a tiny snippet of how Warface wants you and your team to rely on each other during matches either via movement or class dynamics. As for traditional FPS mechanics, players won't notice much of a difference from other games out there. Guns have recoil and sight accuracy that are somewhat realistic, but can be altered through upgrades. Gear such as padded vests adds more hit points to other players, so shooting at the general body frame usually won't bring down an enemy player or AI with just a few shots. Individual weapon stats also matters. Each weapon has damage stats, noise meters and more that players will factor in when selecting the best load out arsenal. Warface isn't just another clone shooter that let's you pick a few weapons and just roll through the game modes. There are four class archetypes to choose from - the Rifleman, Medic, Engineer and Sniper. Each class uses a unique set of weapons only available to them, on top of class specific skills that will benefit team mates. For example, Rifleman players can replenish ammunition for every player on their team, while Medics can heal or revive any downed players. The class interplay creates a unique environment in matches where the team that utilizes them expertly with coordination and teamwork will ultimately dominate matches. This definitely makes learning each of the classes and how they play a fun thing to look forward to, if you eventually get bored of one or another. It is important to note however that new players will only start with two classes, and must unlock the Medic and Engineer through getting more Ranks through experiences points. 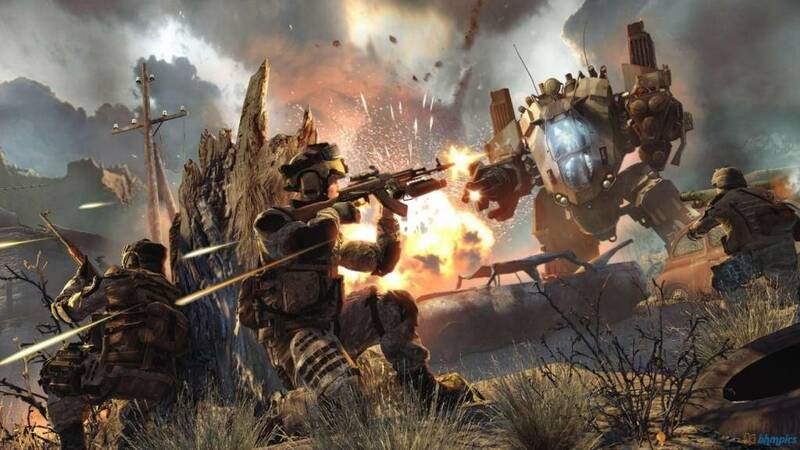 The class system really shines in Warface's PvE Co-op missions more than the Versus PvP modes. The reason for this is probably due to the less stressful nature of PvE Co-op missions, where players are playing to progress and learn their classes instead of being competitive and only wanting to win. This results in more players being helpful and generous with their class abilities as compared to the PvP modes where players for the most part, only care about themselves and winning the match for personal glory. From a progression standpoint, Warface is all about gaining experience points and currencies. Experience points comes from playing both PvE and PvP matches. The same is also true from the large amount of currencies the game has. 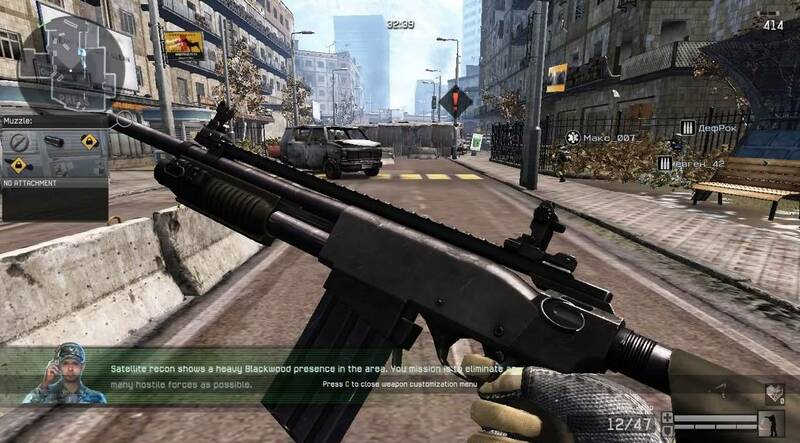 Warface Dollars are used to repair gear, while Kredits are the game's premium currency that can be bought for real money. The former can be earned in-game while the latter is bought via the shop. As players accrue XP, they gain ranks which unlocks more classes and gameplay modes. It may take you a week to reach Rank 25 which unlocks all the content on offer. Performing well in matches will also award bonus experience and currency, so it's a good incentive to try and be the best at your class and contribute in matches. The second part of Warface's progression comes in the form of gear progression. Players can earn new guns and equipment through playing matches or purchasing them through the in-game store. Weapons for the most part are rented, and not bought outright. This means that most weapons in-game that you acquire are on borrowed time, and will have a timer counting down to the date of their expiry. This can be seen as a negative, as the game then encourages you to spend money in the cash-shop to either extend the duration of ownership, or purchase the weapon permanently for a large sum of real money. Regardless, Warface has a plethora of weapons, armor and skins to obtain and collect, and it is another form of long term progression for players needing something to work towards. 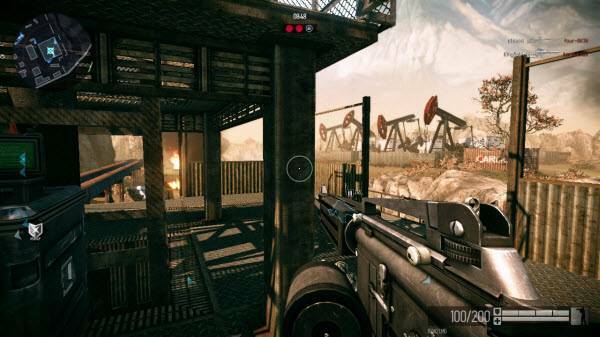 What's great about Warface's progression is that it doesn't feel stale as you can play so many types of game modes. The PvE co-op modes has over 8 missions for teams of up to six players to tackle on three difficulty modes, which means there's high replay value there when you factor in the four classes you get to play as. The same can also be said of the PvP versus modes, which features seven different modes. Popular modes like Team Death Match, Bag and Tag and Free For All are staples, but it's the original modes like Storm and Capture that's really fun to play as they rely much more on team work, hence making the class interplay dynamics more relevant than ever. Being a free to play MMOFPS, Warface does many things right. The first of which is the balanced matchmaking. For new players, you can swap channels easily and find matches with players around your level and rank, so that the matches will be as even as possible. Unfortunately, this might not always be the case due to the advantages that can be bought for real money in the store. Besides that, the gating of content behind progression is also a clever move as it makes players learn the game and understand the class dynamics before moving on. This ensures that most players understand the most fun concepts of the game, which is team work and the dynamic classes, which in itself is incredibly fun and makes matches exciting, and that's a great testament to how it differs from other copy and paste FPS games out in the market today. 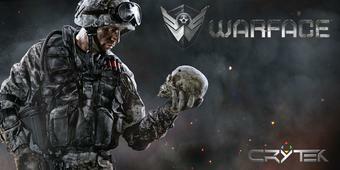 Ready to enter the world of Warface? Click here to play now! Warface utilizes class mechanics that makes players take advantage of the element of teamwork, which most MMOFPS today ignores completely.